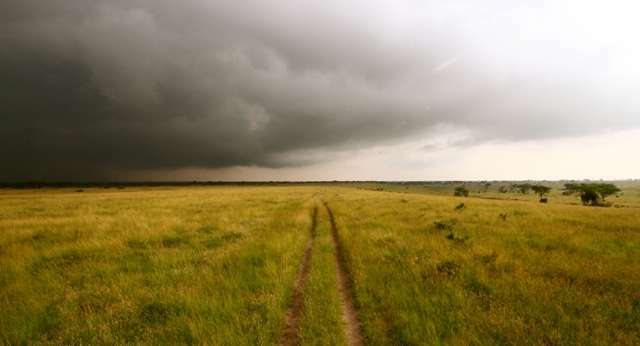 Kenya is a better destination than Uganda when it comes to quality Big Five sightings and plains wildlife in general. 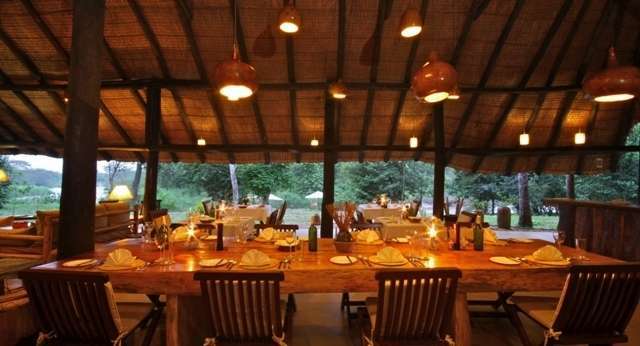 Its game reserves tend to be far larger than their counterparts in Uganda, and to offer a more varied selection of lodges and tented camps. 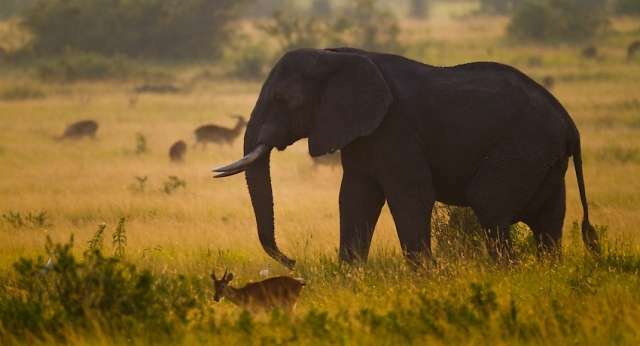 Equally, Uganda offers several attractions not found in Kenya or indeed most other safari destinations. 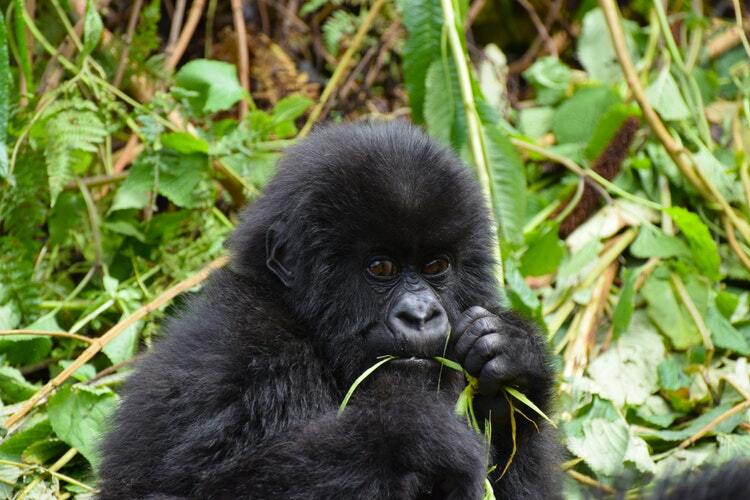 Foremost among these is the opportunity to track mountain gorillas in Bwindi Impenetrable National Park and chimpanzees in the likes of Kibale National Park. Overall, Uganda offers far greater diversity when it comes to primates, and it matches Kenya for general birdwatching, though it tends be stronger on forest birds that are difficult to see elsewhere in eastern and southern Africa. Uganda’s three main savannah reserves are also wonderfully scenic, and offer the opportunity to explore thrilling tropical waterways by boat. There is nothing in landlocked Uganda to compare with the Indian Ocean beach resorts such as Diani and Watamu. Kenya is also a more visibly diverse and interesting country when it comes to traditional cultures, be it the pastoralist Maasai and Samburu, or Arab-influenced Swahili people of the coast.